Teak is a close grained hardwood with a high natural oil content. This makes it hard wearing, highly resistant to rotting and almost impervious to the effects of sun, rain, frost or snow. These characteristics combine to make it the ideal timber for all outdoor applications. Many other hardwoods are used for outdoor furniture and some are even marketed as 'teak substitutes'. However, there is no substitute for teak and no other hardwood will perform to the same standard as teak in outdoor conditions. What grade of teak does Gloster use? Only premium grade plantation grown teak is used for the manufacture of Gloster furniture. The features of premium grade teak are a straight grain structure, the absence of knots, splits or cracks and an even overall colour. How is Gloster teak furniture finished? 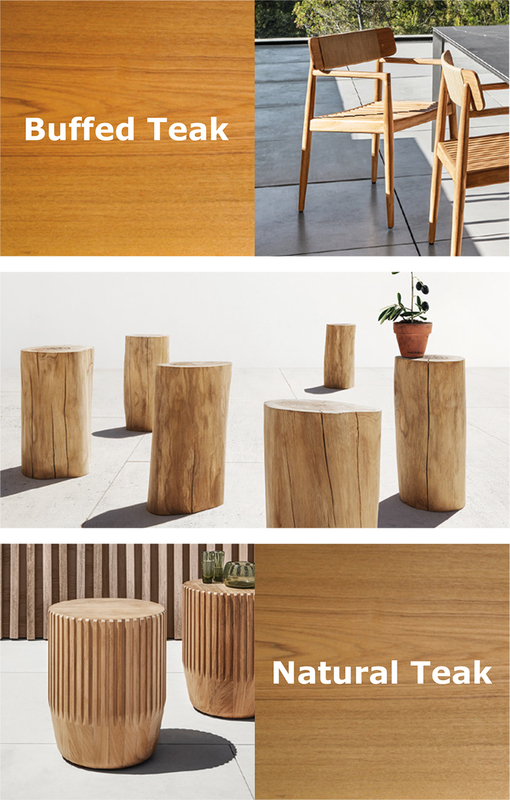 Gloster makes furniture in two main finishes: buffed teak and natural teak. Teak in both of these finishes will weather to a beautiful silver grey. Click here to learn how to maintain your teak furniture. What makes Gloster teak furniture special? Many things make teak furniture exceptional. For example, the joints used are specifically chosen to provide the strongest means of joining the component parts together. Thanks to the use of kiln dried timber and our modern wood-working machinery, these joints are made to extremely tight tolerances, which means that they are always a perfect fit and there are no visible gaps between two pieces of joined wood. 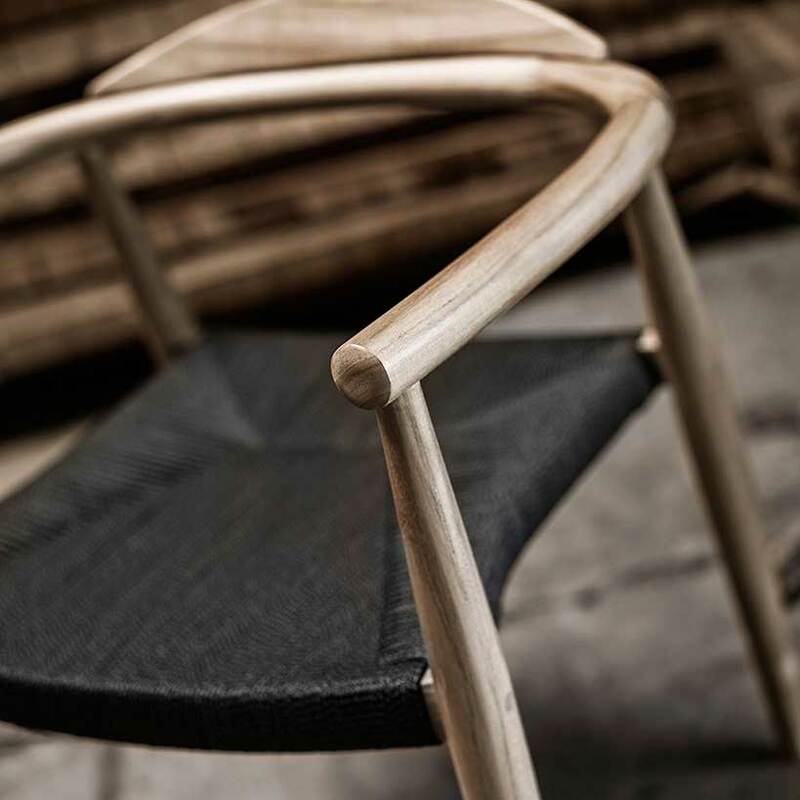 In addition, Gloster use a variety of different high-performance adhesives in the construction of the furniture. 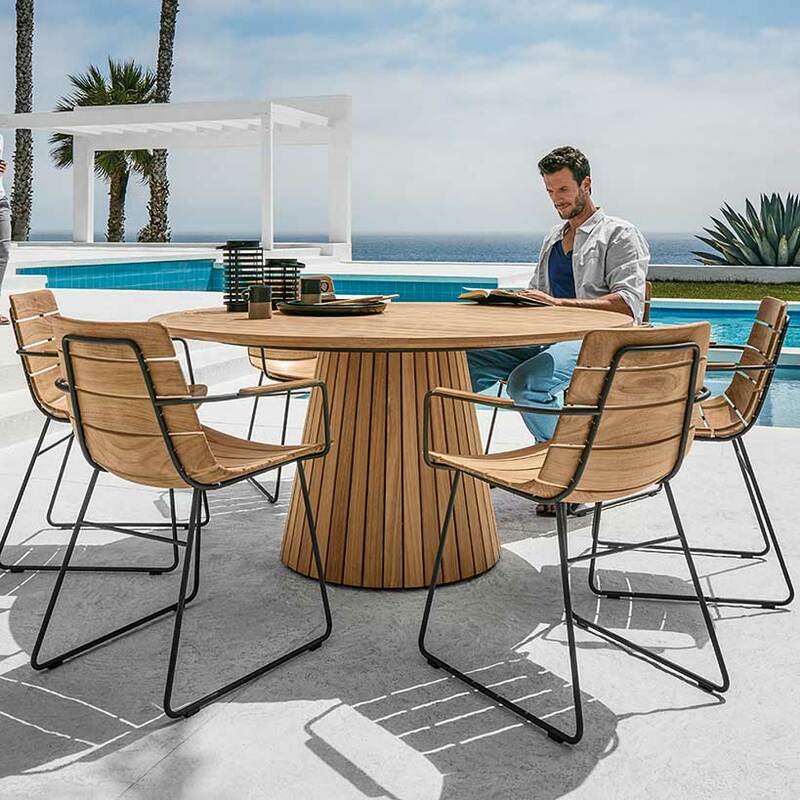 It is especially important that outdoor furniture is constructed to this high standard as the ultimate service life of the furniture is determined as much by the quality of construction as by the raw materials used. What happens to teak before it can be used for furniture manufacture? Teak is an exceptionally stable timber once it has been properly seasoned and by far the most effective means of seasoning teak is to dry it in a kiln. A teak tree prior to felling has a moisture content of over 60%, but for furniture manufacture, this needs to be reduced to just 8-10%. Gloster have their own kilns on-site at the factory and, depending on the dimensions of the cut pieces, it can take weeks or even months to correctly reduce the moisture content to the desired level. Kiln drying the timber is important as it enables them to craft accurate, close fitting joints on all the furniture and thus ensures the stability of the finished pieces in a variety of environments - frost and snow in winter to rain and sun in summer. 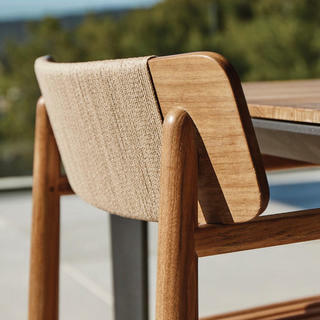 Furniture that is not made from kiln-dried teak lacks stability and can quickly begin to warp and split when left outside, and can ultimately fail all-together. 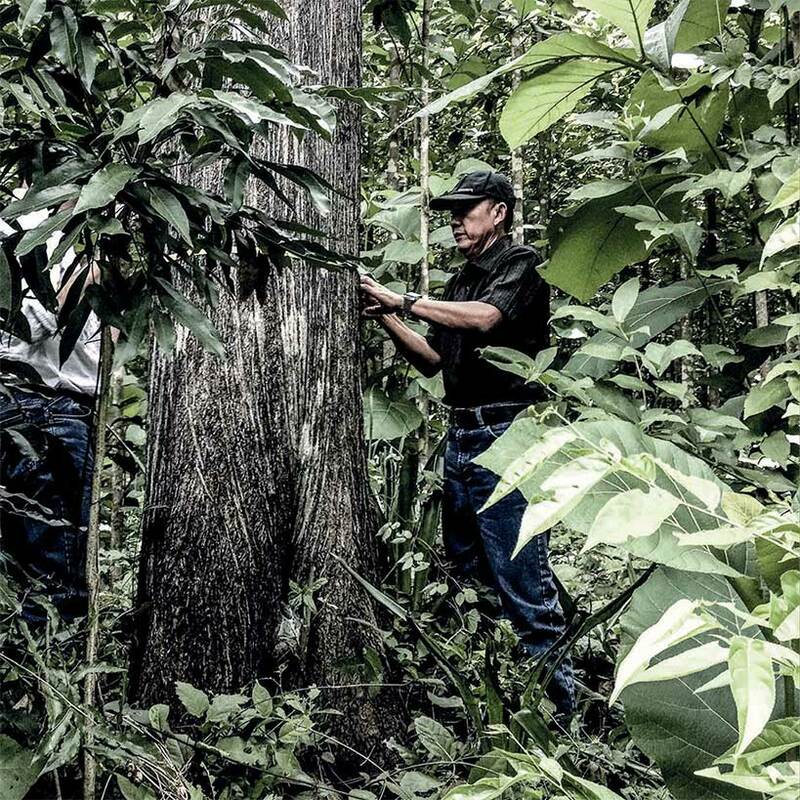 Is Indonesian plantation teak environmentally friendly? The teak plantations on Indonesia are really no different than any other crop, except that the growing cycle is far longer. Plantation teak is inherently more environmentally friendly than natural forest timber because no teak trees existed until the plantations were established and, due to their careful management, trees are constantly being planted at a rate that exceeds those felled. Most importantly, the plantations in Indonesia are actively managed to be a sustainable system which not only has low impact on the eco-system, but is also fully integrated into the Indonesian social system and maximises local employment. 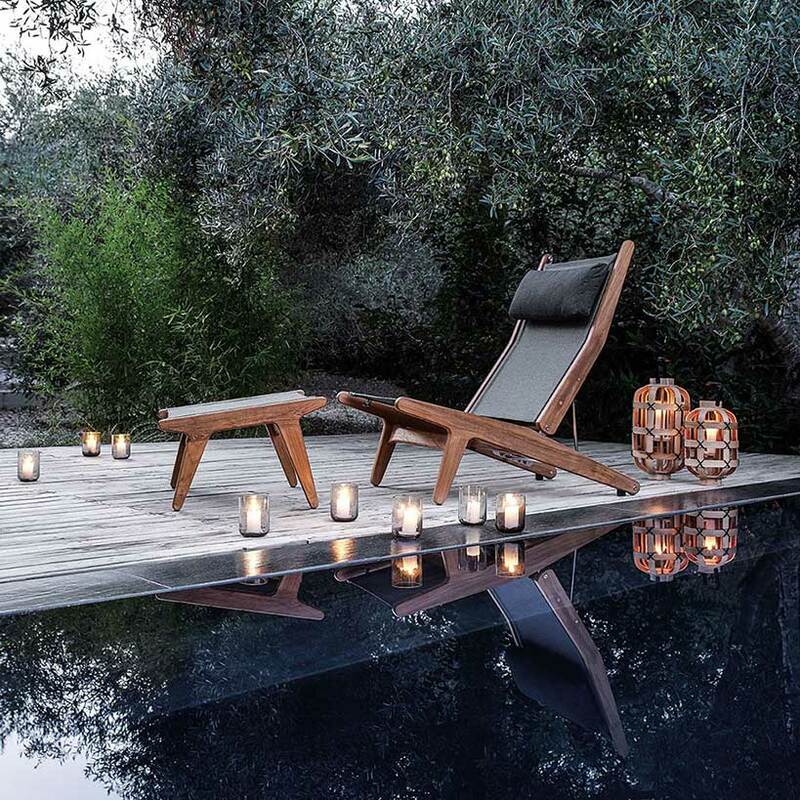 See all our Teak Outdoor Furniture.